Please Welcome New Employee, Stephanie Riggle! Stephanie Riggle recently joined BIT as an Accountant/Auditor I. 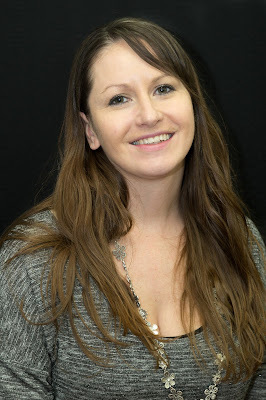 Originally from Eagle Butte, Stephanie has lived in Dupree and Watertown – where she attended high school. Stephanie earned her business degree online from the University of Phoenix where she studied business with an emphasis in accounting. Prior to working for BIT, Stephanie worked for the Bureau of Administration’s Division of Property Management as the asset accountant. Prior to that, she worked at Oahe Federal Credit Union as a loan officer. Welcome to BIT, Stephanie! We are happy to have you! Have you ever been working with an Excel document that needed to be accessed by multiple people? Often it is possible to grant access to these people, but only one person is able to edit. Here’s a simple trick to avoid that problem! In your Microsoft Excel document, click the File tab on the upper left hand corner of the screen and select Options from the left side menu. A new tab will open. 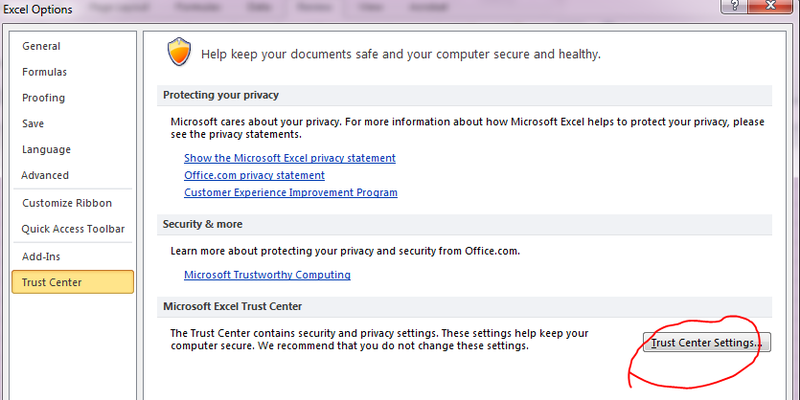 Select Trust Center and then Trust Center Settings. A new tab will open. 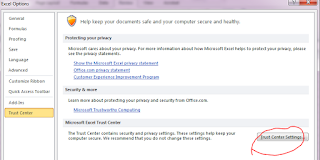 Select Privacy Options on the lower left hand of the column and then under Document-specific settings make sure “Remove personal information from file properties on save.” is unchecked. Press Ok. Under the Review tab at the top of the Excel worksheet, click on Share Workbook. And there you have it! Now you can share Microsoft Excel spreadsheets without the worry of being unable to edit content due to multiple users at the same time! Last month, we talked about how you can minimize your risk of identity theft and malicious cyber activity while doing your online holiday shopping. In this month’s issue, we’ll focus on another aspect of the holiday season: that new device you get or give during the holidays. Whether it’s a smartphone, laptop, desktop, tablet, or another device, check out the below tips to help you protect your new technology and secure your personal data. Change the device’s password – the default passwords for many brands of devices are well known to hackers. 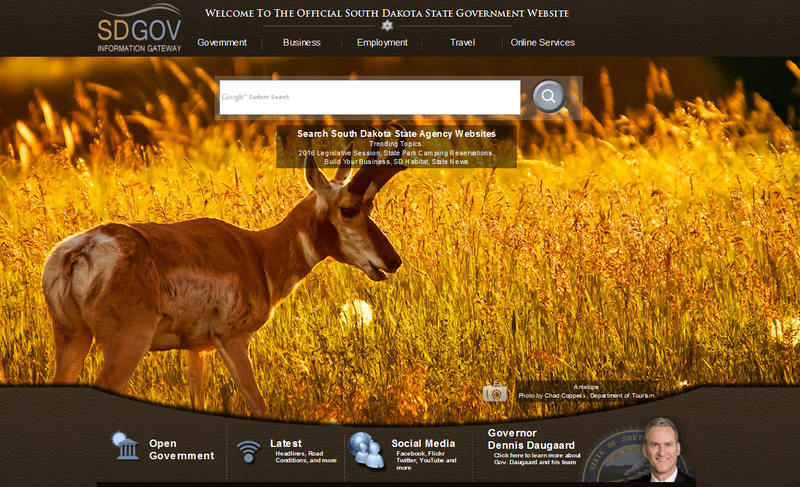 Make Your Agency’s Intranet Page YOUR Home Page! 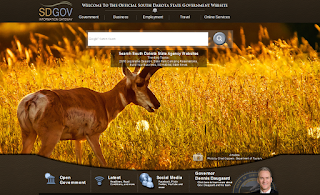 With the exception of a few agencies, when you open your internet browser you will be immediately directed to the State’s Home Page. While there might be a lot of other persuasive reasons to consider relinking your agency’s home page to it’s personal intranet- the point of this article is to inform you that the option exists! If you have further questions on how to go about this route, please contact your BIT Point of Contact (POC). They will be happy to assist you!